Adobe Photoshop is definitely the de facto and the most popular photo editing and manipulation tool among many professionals and amateurs today . The huge popularity of Photoshop is only because of its capabilities to churn out creative results and also the vast pool of extensions available for it . Like most popular softwares , Photoshop is also a victim of rampant piracy . Statistics reveal that more than 50% of the Photoshop users rely on pirated copies of the software , out of which most of them are comprised of new users and art students . Since Photoshop comes with a steep price , most art students are not capable of affording a legal copy , due to which most of them rely on Pirated copies of Adobe Photoshop . As for other casual users , most of them are simply amazed by Photoshop creative capabilities and get hooked with Photoshop beyond the 30 days trial period . Actually there is no need for pirating Adobe Photoshop , when you can download the software for free from adobe itself and its completely legal . Due to a registration glitch , Currently Adobe is offering Photoshop CS2 as a free to everyone . It might be very old , but it packs in all the basic features of Adobe Photoshop which are enough to take care of all your photo editing and manipulation needs . Adding to that Adobe Photoshop CS2 is not a memory hog like the newer versions and is occupies very less RAM , which makes it an ideal tool for using on a low end computer . Given that the software is a 340 MB download , Adobe Photoshop CS2 is definitely one of the must have programs on every computer . Be it Photo editing , manipulation or a digital canvas . Photoshop is an all round tool for your every artistic needs . 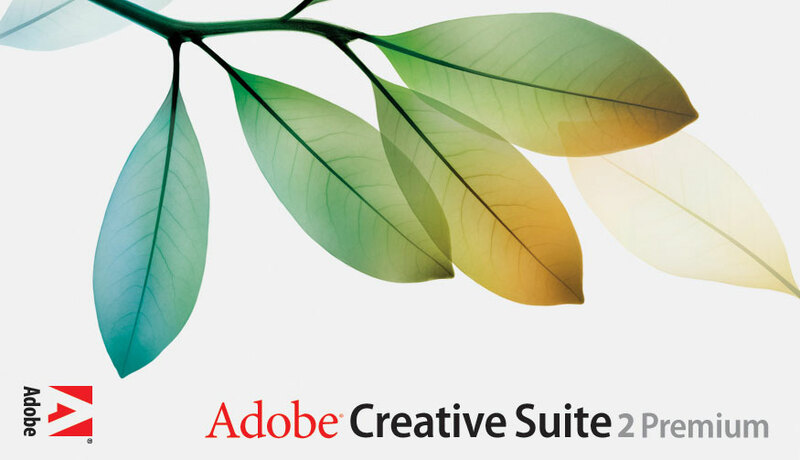 Apart from Adobe CS2 all other products in the Adobe CS2 catalog are also available for free download . To download any of the products from the Adobe CS2 catalog , you need to register yourself an account with Adobe.com after which you can download them from this link . On the downloads page you can choose among the Mac and windows version of Adobe Photoshop CS2 or any other adobe CS2 product according to your requirement . Alternatively you can directly download the Adobe Photoshop CS2 installation files from the links below for your respective operating systems . Note: The install for Mac is actually for Power PC devices, so you’ll need Mac OS X v.10.2.8–v.10.3.8 or Rosetta to get it working.